I'm not going to write this one. It's already been written by Christopher Massie of the Canada Free Press. 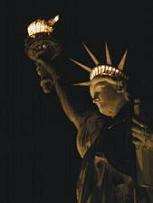 It truly is a Liberty's Lamp worthy piece.